The new TUF gaming laptops offer an ultra-slim profile at 6.5-mm (FX507) and 7.18-mm (FX705) "NanoEdge" display. Furthermore, the smooth in-game visuals are ensured by upto 144Hz refresh rate and 100% sRGB gamut. Taiwanese electronics major ASUS on Thursday launched its TUF Gaming laptops FX505 and FX705 in India for Rs 79,990 and Rs 1,24,990, respectively. Both the devices draw their power from Intel Core i7-8750H processors and NVIDIA GeForce GTX 1060 graphics, offering an immersive experience. "The launch of the latest TUF gaming laptops is testimony to this vision. Both FX505 and FX705 have been designed to deliver unmatched performance and durability and are perfect for gamers who prefer an immersive gaming experience," Arnold Su, ROG and PC Head, ASUS India, said in a statement. 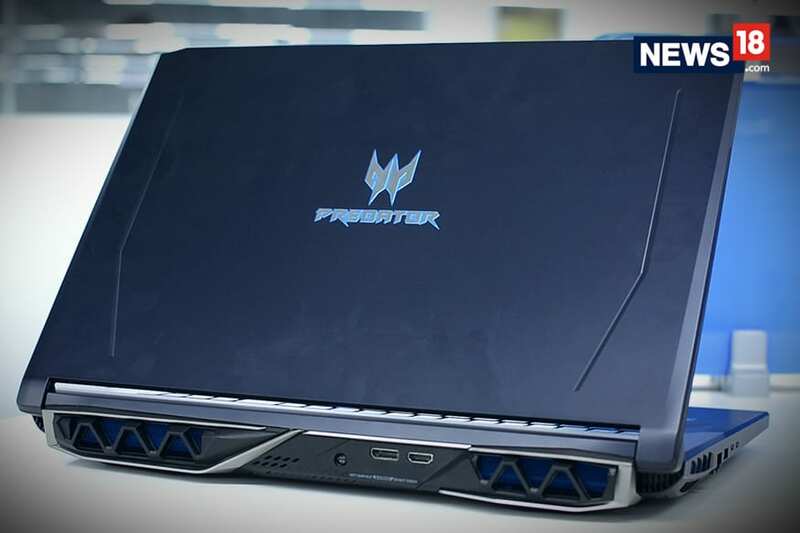 The laptops would remain cool even during intense games, as both FX507 and FX705 feature Anti-Dust Cooling (ADC) system, fan overboost technology and dual-fan cooling CPU and GPU on both sides, the company added.